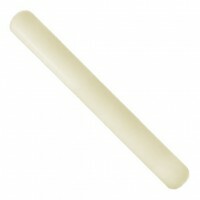 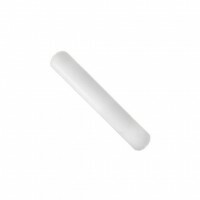 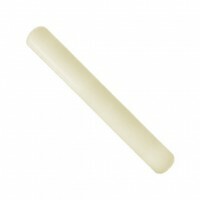 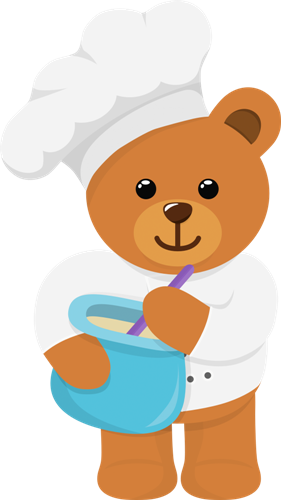 A rolling pin is essential for rolling out sugarpaste or fondant icing for covering a cake. 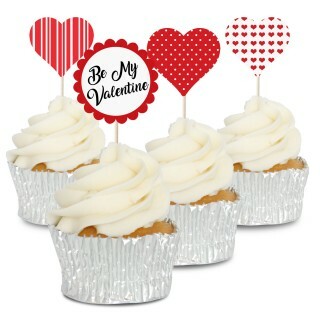 They're also required for flower making and lots of other decorating techniques. 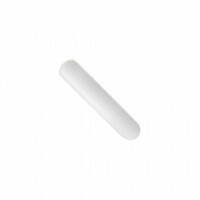 We stock a range of pins in different sizes including HDPE pins that will last a lifetime if properly cared for.